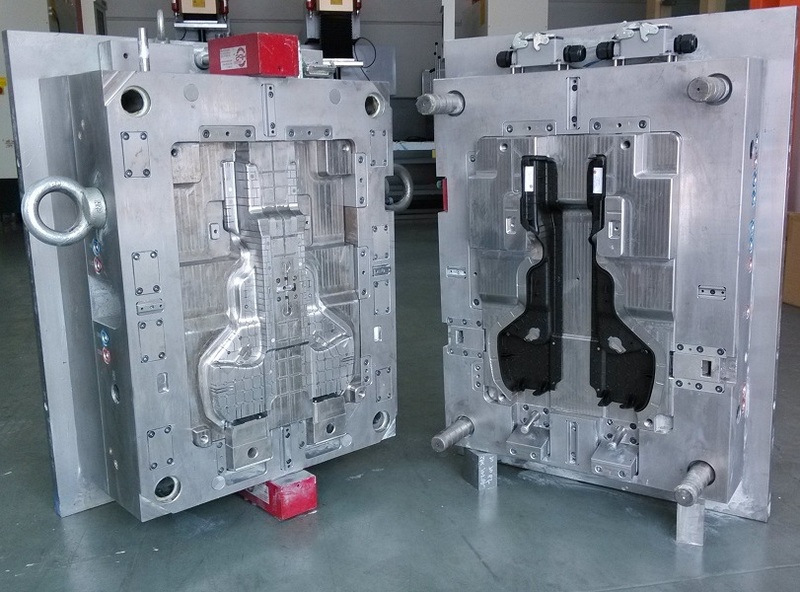 When it comes to large plastic parts, shipping, part handling, cosmetics and cost are some of the challenges. 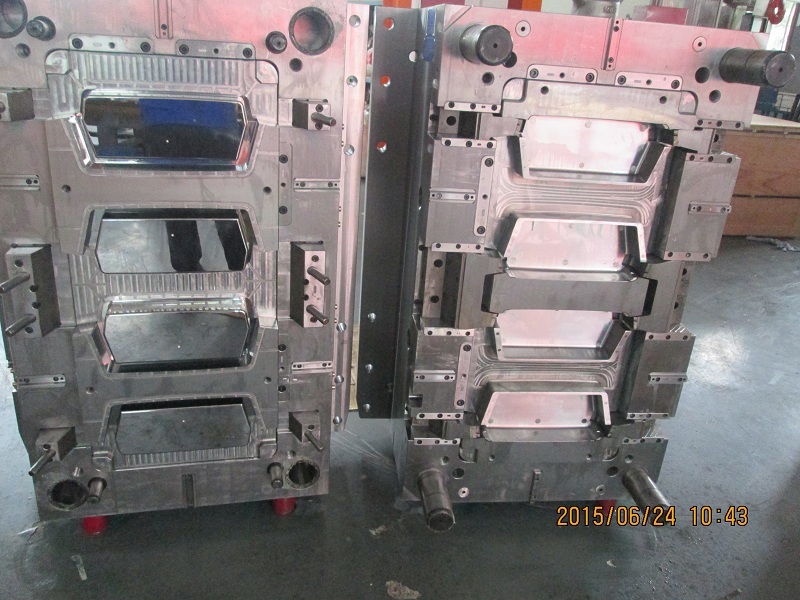 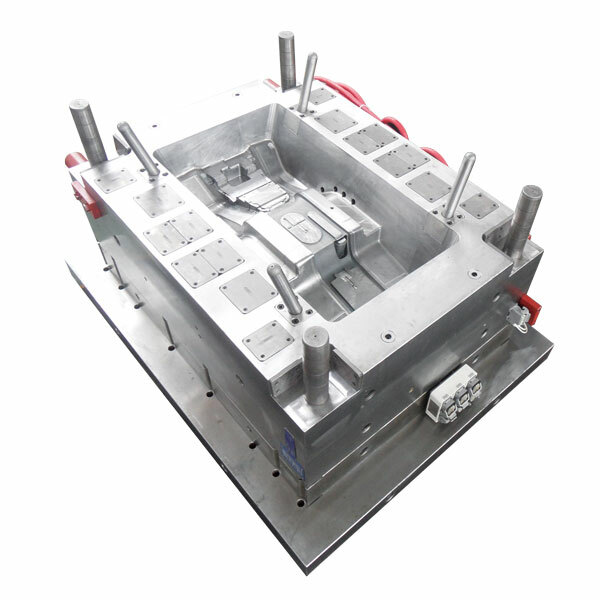 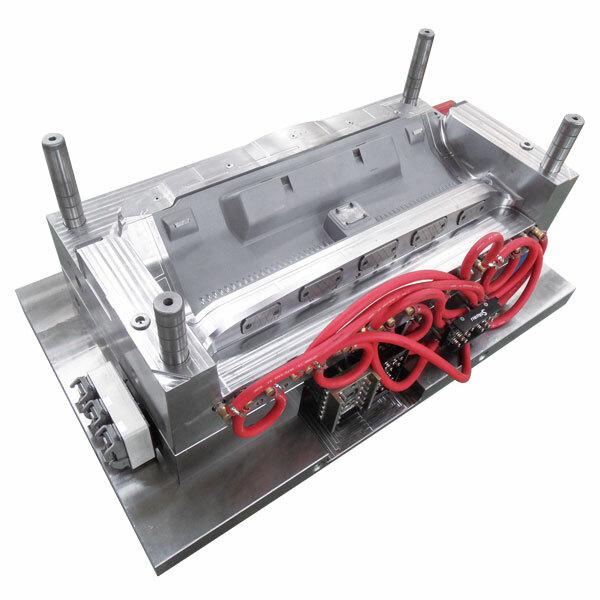 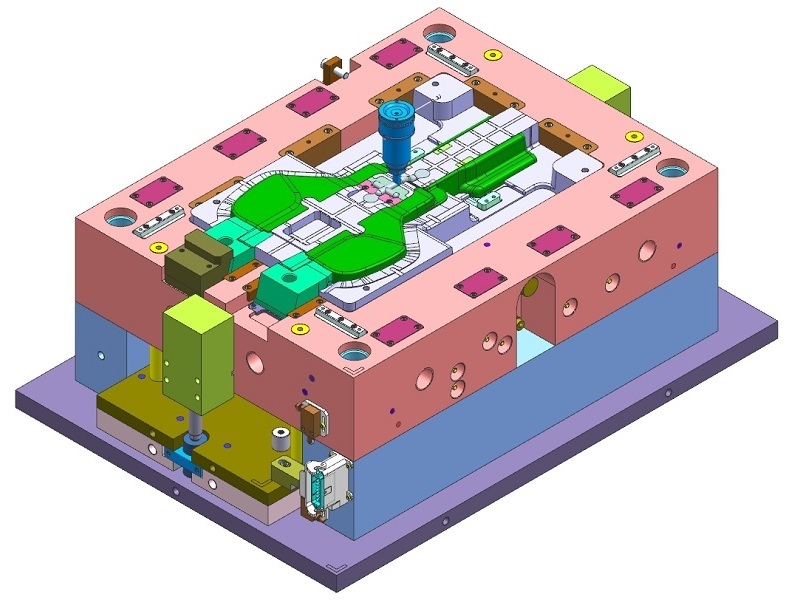 Welson Mold experience, equipment, technology and innovation address these challenges! 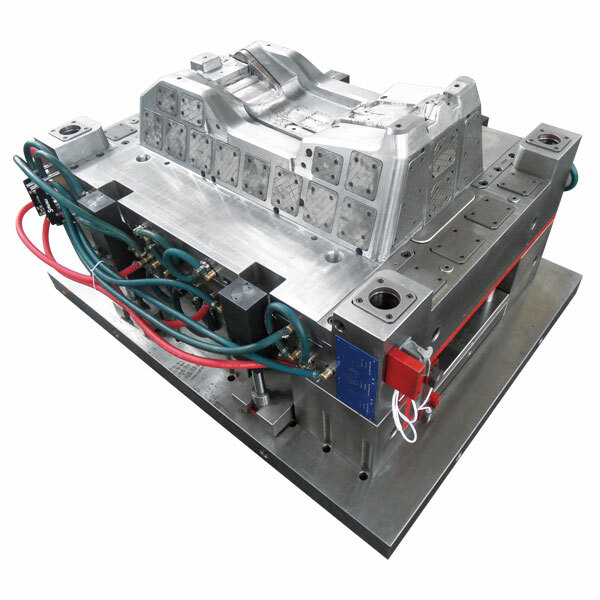 Depending on part features, cosmetic requirements, and production volumes, we employ robotic automation with customized end-of-arm tooling to enhance efficiency and reduce the need for operator intervention. 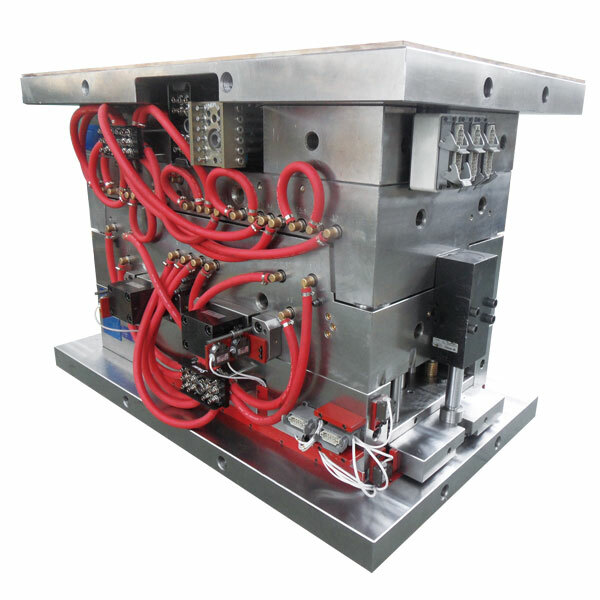 Our large molding presses are connected to customized, computer controlled automated drying and blending equipment that provides efficient and reliable delivery of feed stocks for optimized efficiency and quality.